A blog updating you on development issues with stories from around the world. Also UNICEF won the UEFA Champions League!!!! Just few minutes ago Barcelona Futbal Club won its forth Champions Cup defeating Manchester United 3 to 1 in an enthusiastic final in Wembley Stadium. For once, it is nice to match together the worlds of football and development cooperation. Usually sponsors pay to see their name on jerseys of most popular football teams. On the contrary, just five years ago in September 2006 F.C. Barcelona and UNICEF signed a unique five year partnership to help children in the developing world. Since the 2006-2007 season we can see the UNICEF logo featuring on the front of Barça jersey for the first time in the club’s 107 year history. The team pays to the UN agency around 1,5 million euro each year. Of course, this agreement is also a good marketing initiative. The first beneficiaries have been vulnerable children affected by HIV/AIDS in Swaziland. The partnership will be renewed in June 2011. From next season the UNICEF logo will be on jersey back after Qatar Foundation, a institution promoting education and research in Middle East, signed a record shirt sponsorship deal with Barcelona last December for 30 million euros a season, or 165 million euros until 2016 to advertise its logo on the front. Apart from this "battle of jersey sides", let's hope for the future, that more and more important football teams will work in partnership with development institutions to improve public awareness on development issues and help millions of fans in developing countries. Africa is a major exporter of natural resources. However, something is changing in the region and some leading countries like South Africa, Nigeria, Ghana and Kenya are moving forward to become in a near future also exporters of technology. The mobile phones market is changing. In 2010 Africa surpassed the 500 millions of user and also the percentage of smartphones sold in the continent is growing. This means that companies will need to provide users with new applications, tools and services to support this developing sector. The demand of data services is fuelling and maybe also the recent acquisition of Skype made by Microsoft could play a positive role. Legal VoIP services are now becoming available in Kenya and South Africa. Therefore, standard voice rates just like wired telephony services are expected to diminish. However, more attention should be first given to the potentials of the industry to revolutionize also other primary sectors, such as the education and the banking ones. Vodafone, Orange, the Indian Bharti Airtel are active in the continent and also Chinese operators are expected to enter soon. A number of fibre-optic submarine cables have been deployed both side of the continent in the so called West African Coast (WACS system) and the East African Coast System to favour interconnection with operators from other regions. Women and girls are the most affected by human trafficking and between 12.3 million and 27 million people are currently estimated to be enslaved and trafficked under promises of a better life, but forced into prostitution, manual labour, domestic servitude or begging . The so called “3P” paradigm – prevention, protection, and prosecution – was set to serve as the fundamental framework to develop international partnerships and policies of intervention to combat the new forms of slavery. 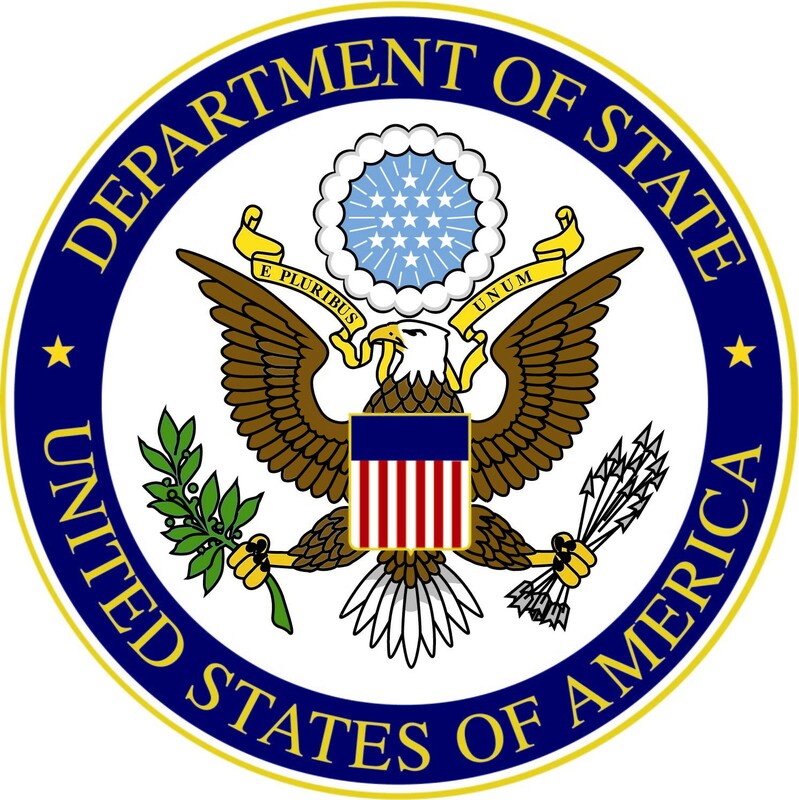 The U.S. Department of State’s Office to Monitor and Combat Trafficking in Persons employs diplomatic, economic, political, legal, and cultural tools to advance the “3P”. This paradigm is outlined in the Trafficking in persons protocol of the United Nations Convention against Transnational Organized Crime and the United States’ Trafficking Victims Protection Act (TVPA, 2000). From the legal point of view, the traditional views considering the trafficking in persons simply as cases of illegal migration for quick and simple prosecution and conviction should give way to more specific legal measures for tackling the phenomenon. At national level it would be necessary to adopt more specific legal tools and prosecutorial skills with more sophisticated law enforcement apparatus and reform the judicial systems. In South East Asia, one of the most affected region by the phenomenon, the Association of Southeast Asian Nations, in occasion of the 18th Summit hold in May in Jakarta, has decided to strengthen the cooperation among its member states and further develop the work on practical measures to help combat people smuggling, trafficking in persons and related transnational crimes initiated with the Bali process together with other countries in the Asia-Pacific region. The Bali Process is co-chaired by the Governments of Indonesia and Australia. 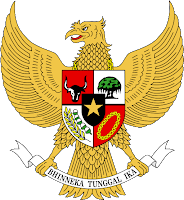 The President of Indonesia Susilo Bambang Yudhoyono signed Thursday 19th May 2011 the law on the two-year moratorium on new permits to cut primary forests, as part of a $1 billion deal with Norway that could spur projects to reduce gas emissions and slow expansion of palm plantations. The law set the legal basis for the agreement signed by the two countries almost one year ago. A good point is that measures in the law exclude the extension of existing permits and permits already given in principle by the Forestry Ministry - excerpt article Jakarta Globe. According to Mr. Lars Løvold, Director of Rainforest Foundation Norway, the agreement could be an important step towards the preservation of Indonesia’s rainforest if it not only contains measures that aim to reduce greenhouse gas emissions from deforestation but also if it sets specific measures on the conservation of biodiversity and protection of the rights of indigenous peoples who live in and around the forest. On 31st May World Health Organization will celebrate the World No Tobacco Day, to raise awareness on the health risks associated with tobacco use and advocating for effective policies to reduce consumption. Tobacco use is the second cause of death globally (after hypertension) and is currently responsible for killing one in 10 adults worldwide. This event was created in 1987 to draw global attention to the tobacco epidemic and its lethal effects. It provides an opportunity to highlight specific tobacco control messages and to promote adherence to the WHO Framework Convention on Tobacco Control. Australia is playing a leading role in adopting new laws to prevent the use of tobacco. Starting July 1, 2012, a new law enforcing plain cigarette packaging will presumably discourage smokers. Cigarette companies will be force to use plain, logo-free packaging on their cigarettes. there will be dire health warnings for smokers, and the brand name itself will be in a tiny, generic font at the bottom of the pack. Similar legal measures are also under discussion in the European Union, Canada and New Zealand. Tobacco companies complain that such legislation will prejudice the ability of a consumer to identify one brand from another and contest that such measures would infringe international trademark and intellectual property laws. Furthermore, according to British American Tobacco, this law will fuel the black market and make it easier for smugglers to produce fake products. Debtocracy is a documentary which focuses on the causes of the debt crisis in Greece. 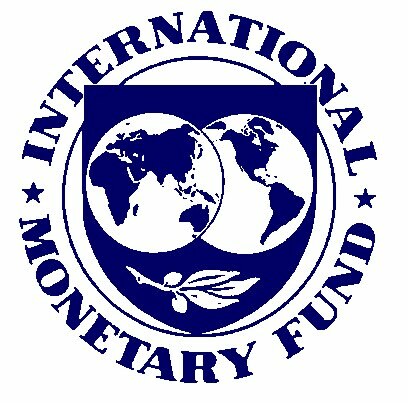 The film proposes alternative solutions to the policies of austerity usually required by the IMF for granting loans. The renegotiation of the external debts in Ecuador by President Rafael Correa and in Argentina by Néstor Kirchner help the two countries to deal with decades of financial difficulties, and stagnation. The Petroleum Industry Bill (PIB) may be passed before May 29, Dr Shamsuddeen Usman, Minister of National Planning has confirmed. 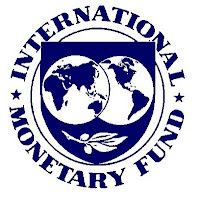 The World Bank estimates that Nigeria loses $2.5billion yearly to gas flare, apart from the attendant destruction of the environment, through greenhouse gas emission. A programme, originally scheduled to commence in January 2011, was envisaged to eliminate flare by building gas processing plants for Liquefied Petroleum Gas (LPG), and lean gas for power generation, as well as fertiliser and chemical plants (more details on a previous post). This video filmed in the Niger Delta shows the problems tied with the gas flaring. 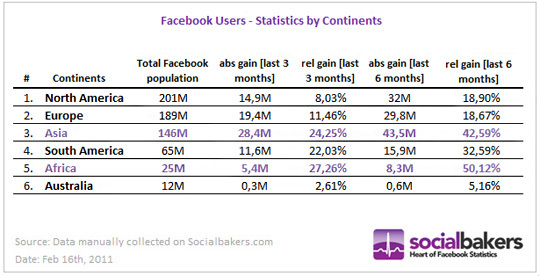 Africa is the most dynamic continent on Facebook gaining more than 50 % of its Facebook users in the last 6 months. Top raising countries are Egypt (+1,6 million new users, +43 % change), Nigeria (+1,4 million new users, +83 % change) and South Africa (+750k new users, 25% change). Second most dynamic continent is Asia with India being the fastest growing country (+9 million new users, +72 % change), followed by Indonesia (+8,2 million new users, +31 % change) and Philippines (+6,6 million new users, +41 % change). 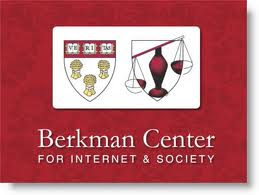 The Berkman Center at Harvard University has started the Democracy and Internet Project to examine how the Internet influences democratic norms and modes, including its impact on civil society, citizen media, government transparency, and the rule of law. The user-generated news site OhmyNews and its impact on the 2002 elections in South Korea. The role of technology in Ukraine’s Orange Revolution. The composition of the network and content of the Iranian blogosphere. 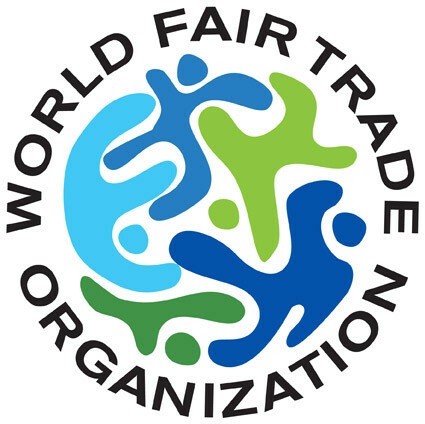 The World Fair Trade Day is celebrated on the second Saturday of May and is endorsed by the World Fair Trade Organization (WFTO). The global network of Fair Trade Organizations around the planet. It represents more than 400 Fair Trade Organizations from more than 70 countries with highest geographical outreach. The WFTO’s mission is to enable producers in developing countries to improve their livelihoods and communities through Fair Trade. The interests of producers, especially small farmers, cooperatives and artisans, should be the main focus in all the policies, governance, structures and decision making. According to the Fair trade Foundation, sales of fair trade products in the UK increased by 40% in 2010 to an estimated retail value of £1.17bn compared with £836m in 2009. UK shoppers are continuing to embrace Fairtrade, showing no downturn on ethical values despite the tough economic times. Biological diversity - or biodiversity - is the term given to the variety of life on Earth and the natural patterns it forms. The biodiversity forms the web of life of which we are an integral part and upon which we so fully depend. 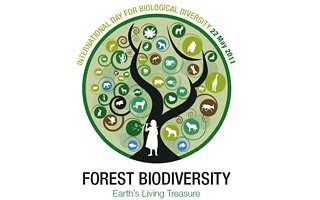 The United Nations proclaimed May 22 The International Day for Biological Diversity (IDB) to increase understanding and awareness of biodiversity issues. The UN General Assembly adopted 22 May as IDB, to commemorate the adoption of the text of the Convention on 22 May 1992 by the Nairobi Final Act of the Conference for the Adoption of the Agreed Text of the Convention on Biological Diversity. The Secretariat of the Convention on Biological Diversity has developed for the 2011 edition of the IDB a booklet 2011 “Forest Biodiversity, Earth’s Living Treasure”. This booklet highlights the value of forests for people, threats to forest biodiversity and actions that each of us can take to promote conservation and sustainable use. The Secretariat encourages also the participation to the IDB 2011 by signing up for the Green Wave, a tree planting initiative. I was reading with interest on the website of the Jakarta Post about the signature after four years of negotiations of an historic new timber trade agreement between Indonesia and the European Union that will stem the flow of illegal timber to European markets. The Voluntary Partnership Agreement (VPA) is the first ever in Asia and will govern a trade estimated to be worth about US$1 billion a year. This is an important step in the fight against illegal logging in developing countries but googling about articles on this topic I came across an astonishing article on the BBC site published last October 2010. According to this article, the weak and political situation in Madagascar is fuelling illegal logging of hardwoods in the country. People living in the neighborhood of Masaola National park, part of Unesco World Heritage site, witnessed the cutting of trees in the natural reserve. The ICRC, established in 1863, works worldwide to provide humanitarian help for people affected by conflict and armed violence and to promote the laws that protect victims of war. An independent and neutral organization, its mandate stems essentially from the Geneva Conventions of 1949. Based in Geneva, Switzerland, it employs some 12,000 people in 80 countries; it is financed mainly by voluntary donations from governments and from national Red Cross and Red Crescent societies. The World Red Cross Day is celebrated every year on May 8 to emphasize the role of its members and volunteers .The global theme of this year is “Together for Humanity”. The theme is chosen to draw attention to the need and power of partnerships of organizations. It also highlights the need for stronger local and global associations in facing the growing humanitarian challenges. On WorldRed Cross Day the American Red Cross give special focus on programs and activities to provide healthy and safe environment to the children around the world. Live Seminar at Harvard University entitled "Côte d'Ivoire: Assessing the International Response." On Thursday May 12th the Program on Humanitarian Policy and Conflict Research at Harvard University will host a Live Web Seminar on "Côte d'Ivoire: Assessing the International Response." What legal frameworks apply to the situation, and what forms of protection do they provide to civilian populations? What political, normative, and operational dilemmas arise for (elements of) the international community in responding to the ongoing crisis? What is the role of relief and development efforts in the current context? Has the response of the international community been appropriate and effective? When: Thursday, May 12th, 2011 at 9:30 a.m. -- 11:00 a.m. EDT-Boston. Click here to convert to local time. "The Roots of the Côte d'Ivoire Crisis" an article written by James North on The Nation magazine focuses on the role of multinational firms in fuelling the civil war in the country. Côte d'Ivoire is the first of the world's top five cocoa producing nations together with Ghana, Indonesia, Nigeria and Cameroon. Global companies have strong interests in controlling the price commodity. At the end of April buyers were offering 350 CFA-franc (79 cents) per kilogram (2.2 pounds), less than half the price in January, when farmers received at least 800 francs, said Koffi Kanga, the head of a farmers’ cooperative in the southwestern town of Gabiadji (Bloomberg article). On Saturday 23 April UN Secretary General Ban Ki-moon urged Cambodia and Thailand to enter into a formal ceasefire agreement and pursue a stable diplomatic solution to resolve the recent border clashes between the two countries. The fight ended the informal cease-fire agreed in February. On Thursday 28 April, as clashes with Thailand entered an eight day, Cambodia submitted a request to the International Court of Justice for an interpretation of its ruling in the 1962 decision. At that time the court uphold the submissions of Cambodia concerning sovereignty over Preah Vihear Temple. 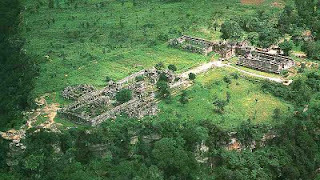 Despite the almost fifty year old ruling, the problem over the ownership of the land surrounding the ruins of the Khmer temple built up in the 10th century has never been resolved, with both countries lay claim to the disputed area. 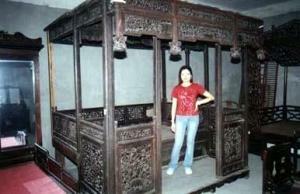 Tensions raised particularly since the temple was granted UN World Heritage status in 2008. View Preah Vihear Temple in a larger map - shown by Google on the "Thai side"
The event, jointly organized by the Russian Federation and the World Health Organization (WHO), took place in Moscow on 28-29 April 2011. The conference was a key milestone in the international campaign to curb the impacts of cancers, cardiovascular diseases, diabetes and chronic lung diseases. Driven by population growth and population ageing, deaths from non-communicable diseases are expected to increase by 17% over the period 2005-2015, accounting for 69% of global deaths by 2030. It is clear that tobacco, alcohol, poor diet and lack of exercise are killing millions prematurely (15,000 a day die from tobacco alone). 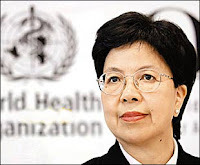 As Margaret Chan, Secretary General of WHO said to the 800 people convened at the meeting: "if we want to save lives, we cannot be timid". According to the WHO, up to 40% of cancers and 80% of premature CVD and diabetes could be prevented through smoking cessation, a healthy diet, and adequate physical activity. UNESCO will celebrate tomorrow the World Press Freedom Day. This event aims at sensitize awareness of in intergovernmental and non-governmental organizations and civil society of the vital role of the liberty or freedom of press in strengthening democracies and promoting development around the world. Usually, the World Press Day is marked by debates and discussion events. 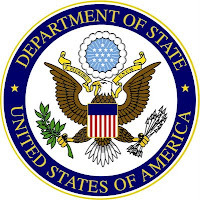 This year the event will be hosted in Washington DC.You can find all the details for the program content on the Facebook page arranged by the US State Department. Freedom of expression and press which is guarantee by the Universal Rights Declaration of the UN of 1948 is challenged by severe limitations like murder, kidnapping, pressure, intimidation, the unjust imprisonment of journalists, and the destruction of facilities in several countries around the world. The World Press Day is emphasized to enforce stringent punishments for such acts, prompt investigations and quick enforcement. Last Sunday have been celebrated the world Malaria Day. The global geography of malaria is increasingly disproportionate. The vast majority of malaria cases and malaria-related deaths occur in sub-Saharan Africa. Meanwhile, outside Africa, the malaria map is shrinking, as more and more countries eliminate malaria from their territory, as in the case of South East Asian countries. United Nations - What is the difference between international days and world days?